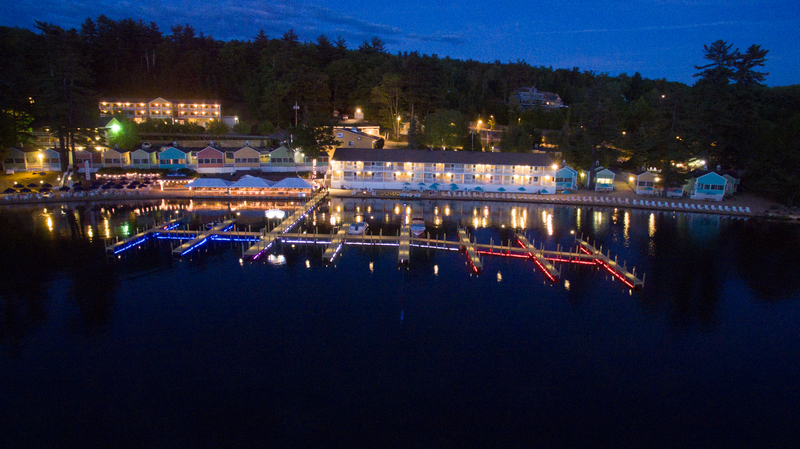 Whether you choose a cottage, a suite or a room at the inn at the NASWA Resort, you’ll enjoy a wonderful vacation in the New Hampshire Lakes Region. 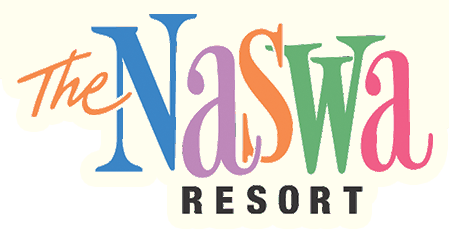 The NASWA offers rates from May to October and is considered one of the top options for Lake Winnipesaukee lodging! Our family looks forward to hosting your family this summer – and all the years to come! 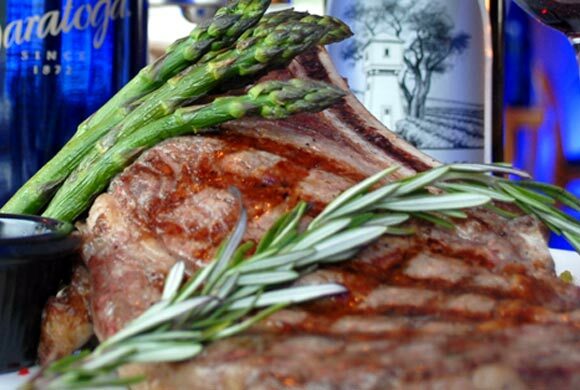 Contact us to discuss reservations today! Guests must be 21 or older to Reserve Units. A valid ID and Credit Card are required at check in. Rates for Events Below are Unavailable Online. Please call us! All Rooms, Cottages, Balconies and Terraces on the property are NON-Smoking. Guests smoking in any of these locations will be charged a minimum of a $300.00 cleaning fee. Midweek rates are for Sunday through Thursday nights when Sunday is not reserved with a Saturday arrival. Weekend rates are Friday & Saturday or Saturday & Sunday, 2 night minimum stay required. Holidays and Special events may require additional night stays. Rooms, Studio Suites and One Room Cottage rates are based on double occupancy. Two Bedroom Cottages are based on quad occupancy and The Paugus Suite is based on six. Any additional guests in units are $15 plus tax per day. Up to two children under 18 stay free with the existing bedding. Rollaways are available for an additional $15.00 per night. Save 10% off the published midweek rates for AARP members 60 and over and Military Active Duty, Reserve and Retired persons. ID must be presented upon check in. Military and AARP discounts are subject to availability and not valid on Specials Events, Holidays and weekends. The discount cannot be combined with any other discounts or multiple night specials. Discounts apply only to room occupied by the member. Pet Friendly rooms are located in the NASWA Inn building, 2 designated Two Bedroom Cottage, 2 One Room Cottage, and One lower level Studio Suite. Please visit our Pet Friendly Page. Deposits on one night stays are required to be paid in full at the time of reservation. When reserving two nights or longer a deposit of 50% of the total stay is required. Personal checks may be used for deposits only 14 days prior to arrival. Checks returned due to insufficient funds will be charged a $25.00 fee. Balance is due in full upon arrival. We accept all major credit cards. Daily reservation deposits will be refunded with a notice of cancellation prior to seven days of arrival, less a $25 processing fee. Notices received within the seven-day period will forfeit the entire deposit. Weekly, five-day and special event reservation deposits are non-refundable. Forwarded upon receipt of reservation deposit. PLEASE READ your confirmation to check arrival and departure dates and cancellation policy. Should you leave before your reservation expires, you will be charged in full for remaining days. NO REFUNDS FOR EARLY DEPARTURES. We offer complimentary overnight dock space for our houseguests. Dock space allows for 1 boat per reservation and we offer tie off rings for Jet Ski’s; both are subject to availability. Boats, trailers and Jet Ski’s must be registered at the front desk at the time of arrival. Trailer parking is available on property in a designated lot. Please make sure when making your reservation you let us know you will have a boat and or Jet Ski and trailer. Due to limited parking we ask no more than ONE vehicle per unit and two vehicles per two bedroom cottage. Please inquire about extra parking space location for additional vehicles prior to arrival. The NASWA is a family resort and out of respect for our guests with children of all ages we request that all guests keep late night noise to a minimum at all times. The NASWA Resort reserves the right to terminate a reservation without refund if more than the reserved number of people occupy any given unit, if excess noise continues to be a concern and at any time a occupant causes unnecessary damage to the unit or property. The discretion of such removal is of the management staff. Guests leaving units needing excessive cleaning will be charged a minimal fee of $75. Please read our Cottage Rental Information for more details. Groups and parties of 6 or more may be required to leave a security deposit of $150 at check in, refundable upon inspection of your cottage on day departure. Our 18 cottages are as unique as your family. Choose from 1 room or 2 bedroom options to accommodate your needs. Most of our cottages overlook the water and offer the comforts of home, right here at The NASWA. Our AquaVista building features rooms with king-sized beds and rooms consisting of two full beds. The bedding in these rooms has all recently been upgraded to feature the latest in comfort and convenience. All rooms feature air conditioning, phone, flat screen TV, mini-fridge and coffee pots. Our Inn & Suite building features rooms with king-sized beds and rooms consisting of two full beds. The bedding in these rooms has all recently been upgraded to feature the latest in comfort and convenience. All rooms feature air conditioning, phone, flat screen TV, mini-fridge and coffee pots.